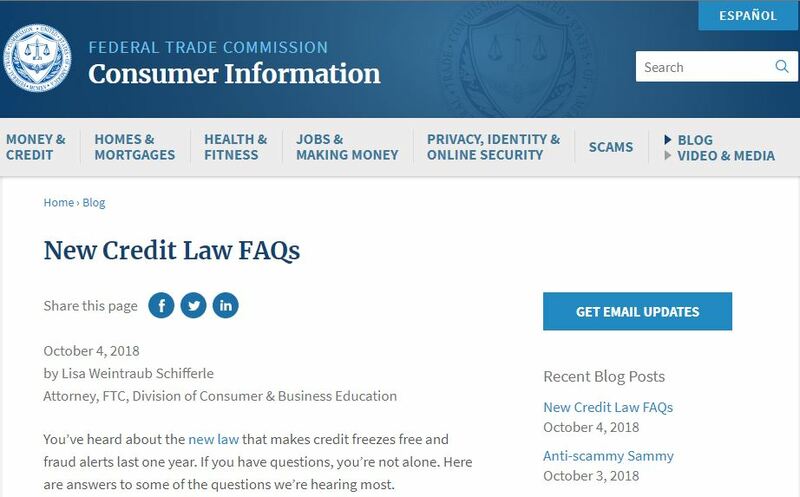 The Federal Trade Commission has posted a New Credit Law FAQ of the most common questions they are receiving about the new law. Can I still use my credit card when a credit freeze is in place? I already had a fraud alert in place when the law took effect on September 21, 2018. Do I need to request a new fraud alert if I want a year-long alert? How is placing a fraud alert different from placing a credit freeze? 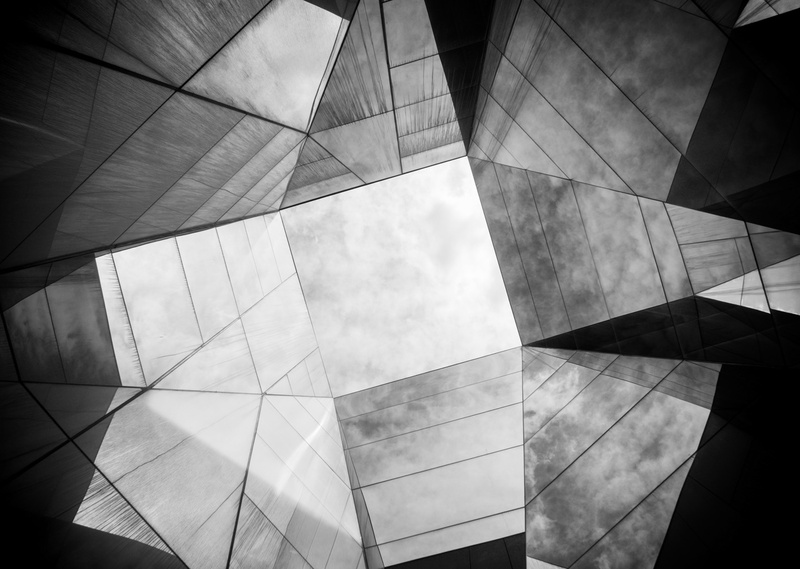 Where can I find the contact information for Equifax, Experian and TransUnion?